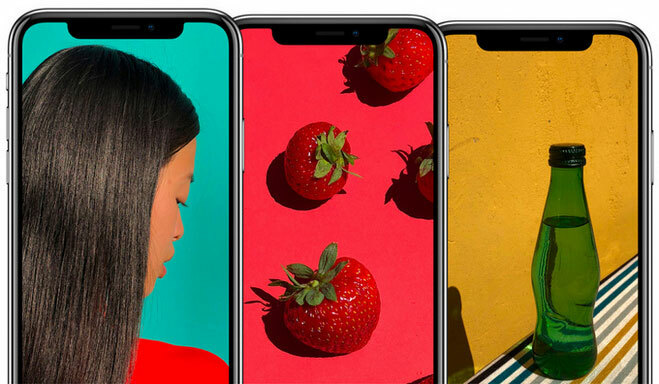 iPhone X, one of the most expensive flagship phones finally arrive at your hands? And you must be excited and impressed when get it. With the physical home button disappeared in sight, that’s one of the biggest changes compared to the previous iPhones, of course other big upgrades from iPhone 7. If you are desperate for something new and innovative, it won’t let you down. iPhone X supports HD videos (HEVC, H.264 etc) playback, so it must be wonderful to watch videos with this high resolution LCD screen. This paper will mainly talk about how to free download and transfer online high HD videos to iPhone X for offline playback. iPhone 4K Ultra HD Video Downloader - Any Video Converter Freeware is an universal and versatile free video downloader for Windows and Mac users. It lets you download 4K Ultra HD videos from YouTube, Facebook, Dailymotion, Vimeo, VEVO, Metacafe, Howcast, Niconico and other 100+ sites. In addition, you can convert 4K videos to any video format and burn them to DVD, and edit personalized videos and make them special! Step 1: Copy videos URLs from online videos websites. Go to online websites and open the videos you want to download, then copy the video URLs. 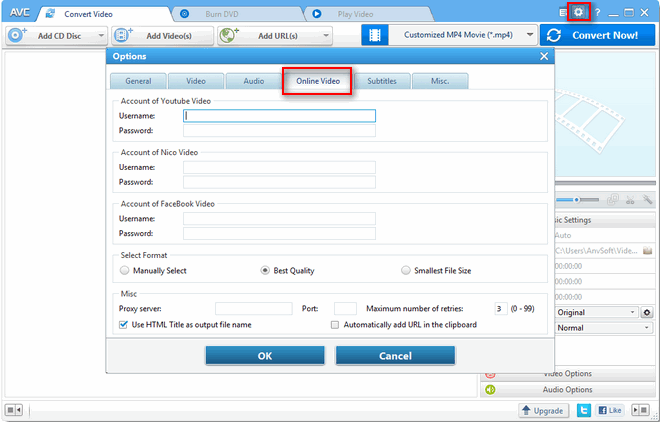 Step 2: Add online video URLs to Any Video Converter Free. 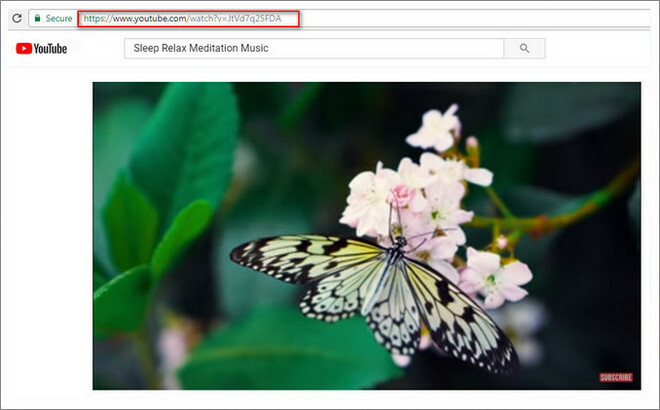 Click on "Add URL(s)" tab, and a dialog will pop up to let you add the video URLs. Then click to paste the URL you copied from sites. Note: If you want to save the best quality or download 4K videos from online, please click setting button > Online Video > select Best Quality. And if you want to download the videos to other video formats, you can select Manually Select, and there will be a pop-up window which lets you choose the output format when Any Video Converter starts analyzing the URLs. Press "Start Download!" button to start downloading videos you want. And you can continue to paste more videos URLs to download online videos in batch. Step 4: Transfer the videos you downloaded to iPhone X. Here you can use a free handy tool Syncios iPhone Manager to help you transfer videos to iPhone X, so that you can manage videos easily. Just plug your iPhone X to computer with USB cable, after Syncios detecting iPhone successfully, you can click My devices > Media > Add button to transfer videos you downloaded from online to iPhone X.